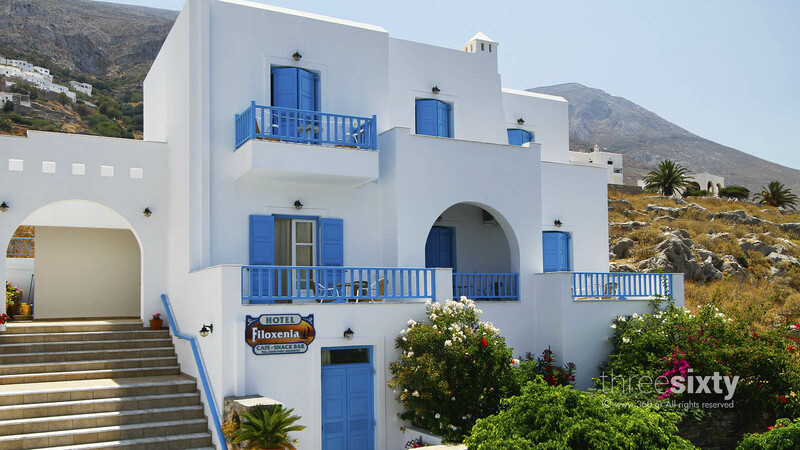 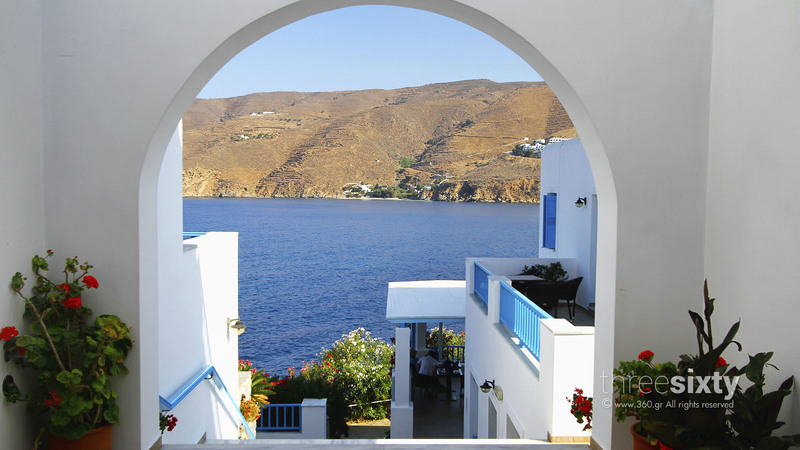 The seaside Hotel Filoxenia on Amorgos Island is modern, especially designed for pleasant holidays. 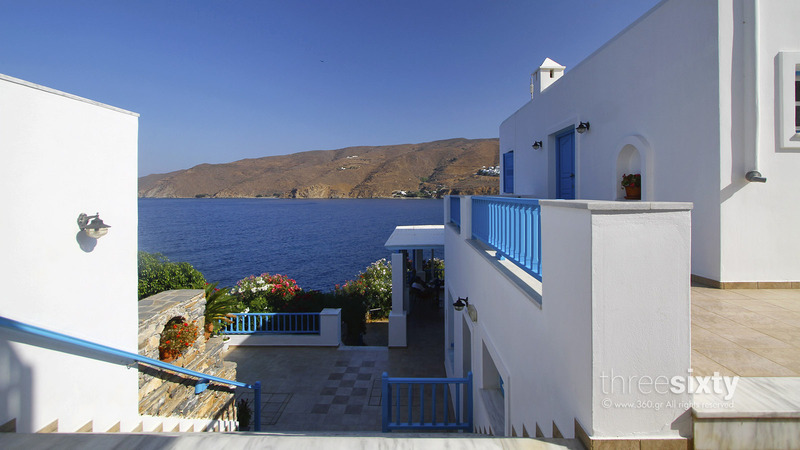 It is built amphitheatrically, overlooking the sea of wonderful Aegiali. 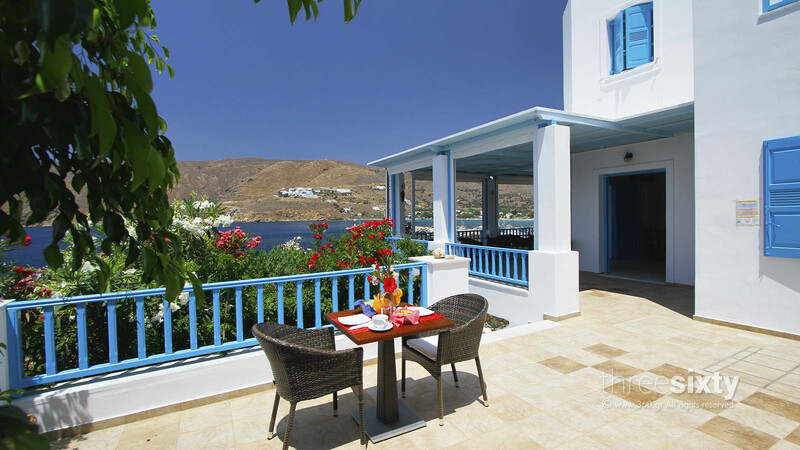 Our 10 rooms are equipped with air conditioning, private bathroom, fridge, television and a private balcony with a beautiful view over the sea. 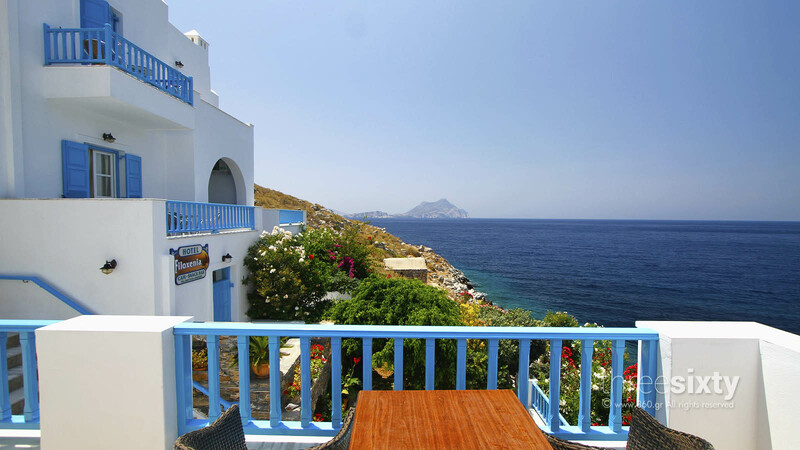 The quiet environment and the amazing view over the open sea and over the opposite coasts, combined with the warm hospitality will offer you holidays really…magical.